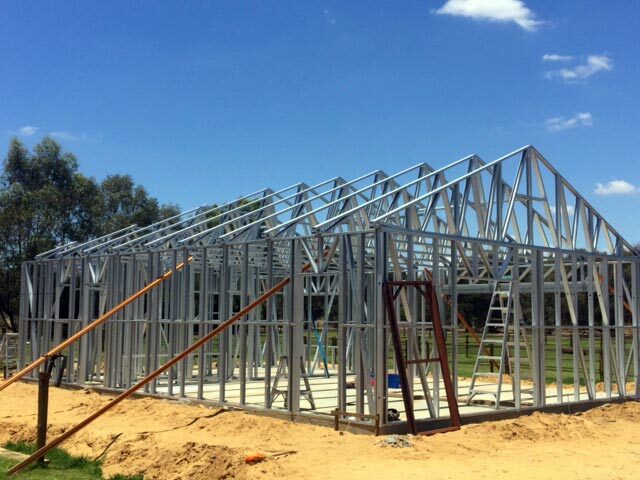 At Action Framing Solution, Jandakot, Perth, we provide high quality steel frames such as steel frame walls, roof trusses and more. Our product list below will guide you in selecting your desired product. 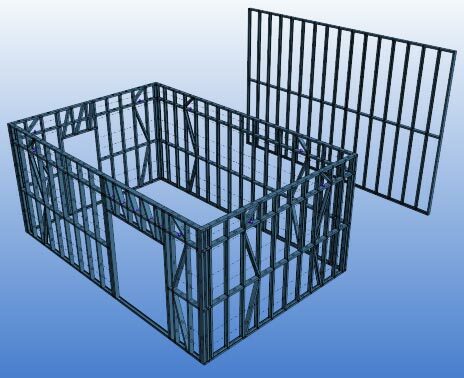 Our steel stud wall framing system supports a more efficient and faster building process. At the same time, our steel stud wall framing system guarantees structural integrity and aesthetic flexibility. Steel frame homes provide you with the absolute liberty to design your floor layout and the architectural design, exactly as you desire. 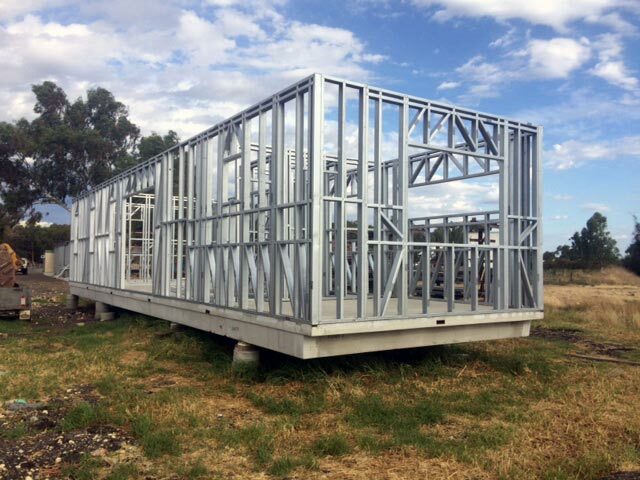 Read more about Steel Stud Wall Framing Systems. Read more about our Steel Roof Trusses. Modular homes are sectional prefabricated buildings that consist of multiple stud wall sections called modules. Action Framing Solution’s modular homes designs ensure reliable consistent quality with shorter construction time and reduced site disruption. Read more about Steel Kit Homes in Perth. At Action Framing Solution, our in-house drafting expert will design plans for your steel frame homes. The designs are created based on your input to achieve your unique vision while maintaining structural integrity and of course, Australian quality. Read more about our Steel Building Drafting Services for Perth. 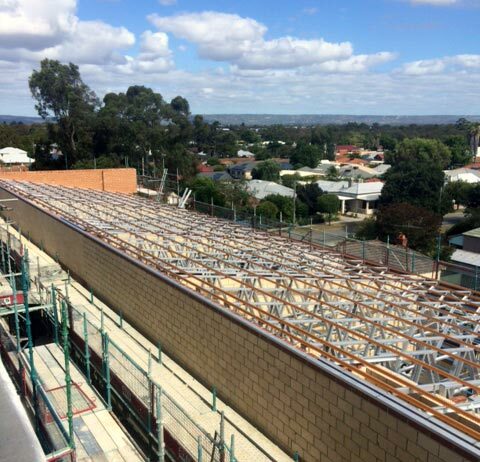 After your steel framed residential or commercial buildings have been designed, Action Framing Solution will engineer the building to its specific requirements and purpose. Action Framing Solution can make decisions on your structure’s function and style applying a thorough understanding of the engineering process. Read more about our Steel Building Engineering Services.